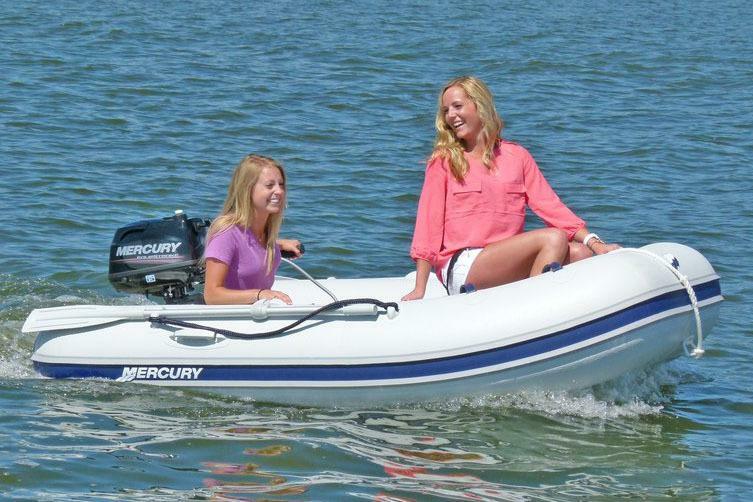 The Sport series boats are versatile, designed to be an ideal alternative to their aluminum and fiberglass counterparts. 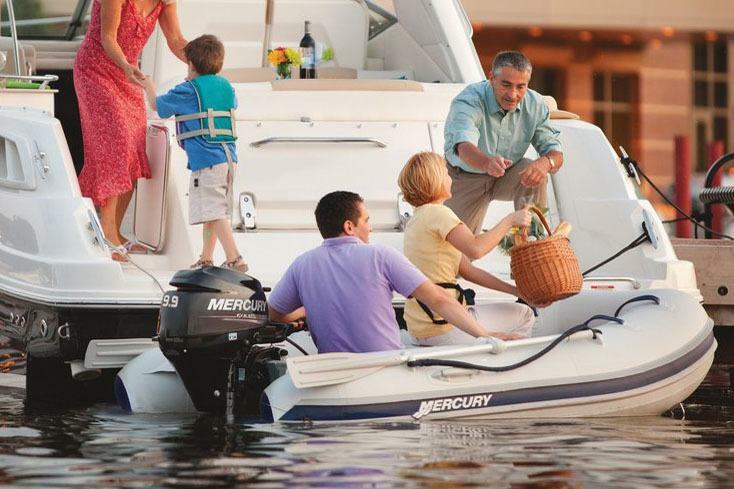 Beyond their portability and economy, the Sport & Adventure Series boast serious strength, maneuverability and performance. 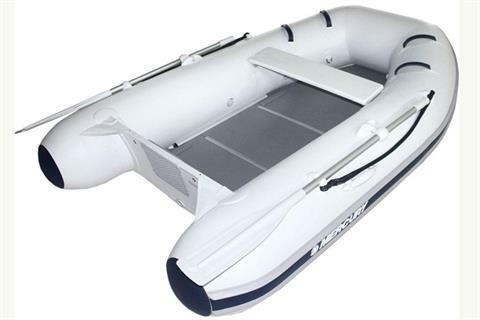 With lower center of gravity and high-strength FRP floors, these boats are made to go the distance.